It can’t be denied that, ever since the signing of the Magna Carta, the prolific royal families of Europe have struggled to cope with the incessant dissent of republicans and dwindling planes of public support. A mere 12 European monarchies have survived the new millennium, and several of those (such as François Hollande’s status as Co-Prince of Andorra) are merely a nod to ceremony. Yet for those few royal lines still sewn into the fabric of their respective societies, an increasingly convincing case can be made that the costly presence of these archaic leaders is an invaluable financial asset for taxpayers. In recent years, Europe’s monarchs have started to open up quite a few opportunities economically. In the UK, where Elizabeth II has enjoyed 61 years and counting on the throne, this argument is tested on a regular basis. Broadly speaking, around 70 percent of Britons agree the house of Windsor’s continued shows of extravagant pageantry serve some sort of purpose. Just under one in 10 would see the monarchy eradicated, viewing the nation’s royal hijinks an embarrassing waste of cash in an era of financial instability. It’s not hard to see where they’re coming from. 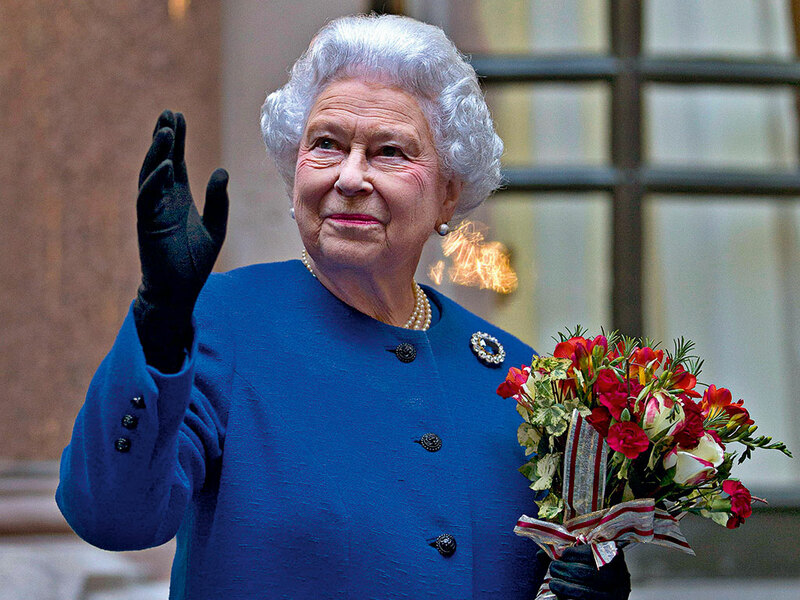 Every year, UK taxpayers dish out £40m to keep the Royal Family looking immaculate – meaning the Queen costs the public around 62p per person per year. Given the huge financial returns Elizabeth and her brood wrangle back into the country, 62p is a hell of an investment. According to PwC, the British Royal Family rakes in a whopping £107m per year through tourism and memorabilia sales in London alone. Nationwide, researchers estimate a windfall of up to £620m. As Elizabeth’s grandchildren continue to fill their diaries with juicy public engagements, that income is starting to swell further still. The arrival of Prince William and the Kate Middleton’s baby, for example, gave UK retailers a £243m bump in sales – including an extra £62m on celebratory booze, and £80m on royal souvenirs. Republicans argue that boost could have been easily replicated were the country to host more global gatherings, such as the summer Olympics. They’re absolutely right. Yet royals don’t merely give the public excuses to spend; they also single-handedly attract new business into the country. In 2007, economists at the University of Tilburg conducted a study to determine the financial impact monarchs have had on a country’s GDP. According to Harry van Dalen, who oversaw the research, nations stand to gain up to one percent in annual economic growth by maintaining a royal presence. That’s because, not only do long-standing royal households help to build an aura of leadership stability for a country, but they also serve as more evocative ambassadors to the up-and-coming economies across the Middle East and Southeast Asia. For the Netherlands in particular, the royal house of Willem-Alexander appears to garner an exceptional level of respect and adoration from the international community. Monarchs in Brunei, Thailand and the gulf states roll out the red carpet for the King, viewing his presence as an ode to these up-and-coming leaders’ rightful place at the ‘big boy’s table’. Dutch firms ride the King’s coattails all the way. Oil giants like Royal Dutch Shell (part-owned by the Royal Family) and Unilever have secured quite a few lucrative deals in developing royal nations – adding an estimated €5bn to the Dutch economy. Bearing in mind the fairly frugal Willem-Alexander costs the Netherlands around €100m per year, his retainer appears to be well worth its weight in oil contracts. Domestically, Europe’s constitutional monarchies contribute substantially to the branding power of local businesses. In a 2004 study conducted by Harvard Business School, researchers found European businesses profit endlessly from royal endorsements. The various charitable endeavours of royals also encourage corporations to act more responsibly and engage in sustainable community regeneration schemes. Almost 3,000 organisations across the globe list a member of the British Royal Family as their top patron, inspiring the public to raise an estimated £1.4bn per year in donations. It’s difficult to quantify the social impact of such widespread philanthropy; however, it’s not quite so difficult to imagine how that must help to maintain the sterling brand reputation of Britain’s royals – which is worth £26bn per year, according to Brand Finance. Not every royal house of Europe enjoys the near-universal popularity Queen Elizabeth has worked to build. Earlier this year, King Harald V barely survived a parliamentary vote to abolish Norway’s constitutional monarchy in favour of a republic. Nearly 40 percent of Norwegian MPs have confessed to seeing no real net benefit to Harald’s presence – and with the world’s biggest sovereign wealth fund tightly under their control, it’s not hard to see why. The Scandinavian state emerged largely unscathed from the global financial crisis, and boasts some of the highest employment figures in Europe. Royal souvenirs hardly line the shelves of Norwegian airports, and Harald’s royal palace in Oslo brings in far fewer tourist dollars than that of Sweden’s Carl XVI Gustav in Stockholm. If the value of Norway’s monarchy as a brand continues to plummet, King Harald won’t be so lucky the next time parliament questions his costly presence. Meanwhile, the stocks of Europe’s other royal houses are going nowhere but up. 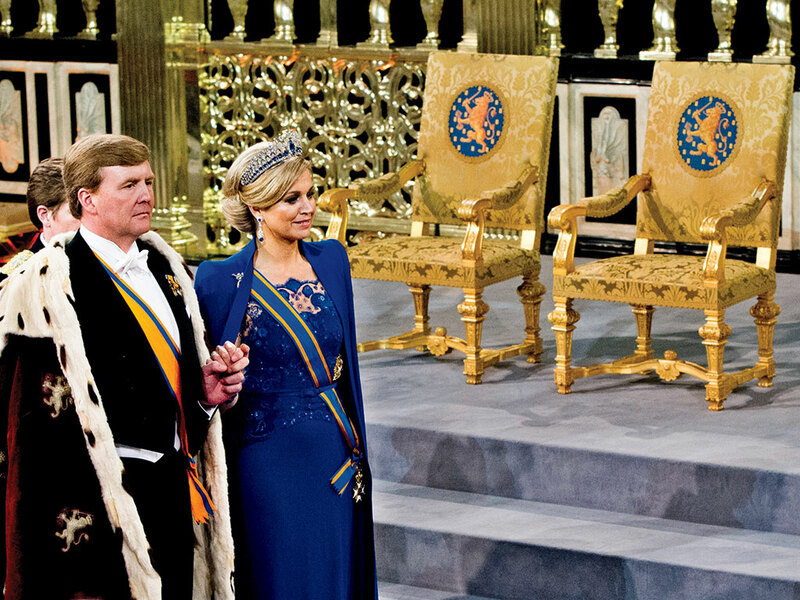 Earlier this year, King Willem-Alexander delivered a powerful address to the Dutch people. He dutifully informed them the welfare state of the twentieth century was dead and gone – and in its place, a “participation society” has emerged. The Dutch people must take responsibility for their own future, the King proclaimed, and create their own financial safety nets. As the Dutch economy continues to contract, that may be easier said than done. Yet something about the monarch’s grim message seems more meaningful coming from his royal lips, rather than those of one of the country’s dime-a-dozen career politicians. Perhaps that’s because Willem-Alexander not only talks the talk – but can actually walk the walk. Today’s European monarchs may not be able to behead their competition, but they can certainly make tangible financial contributions that provide their nations with a sustainable economic advantage. So, while it may not be cheap to drape them in furs, it’s certainly worth the cost.